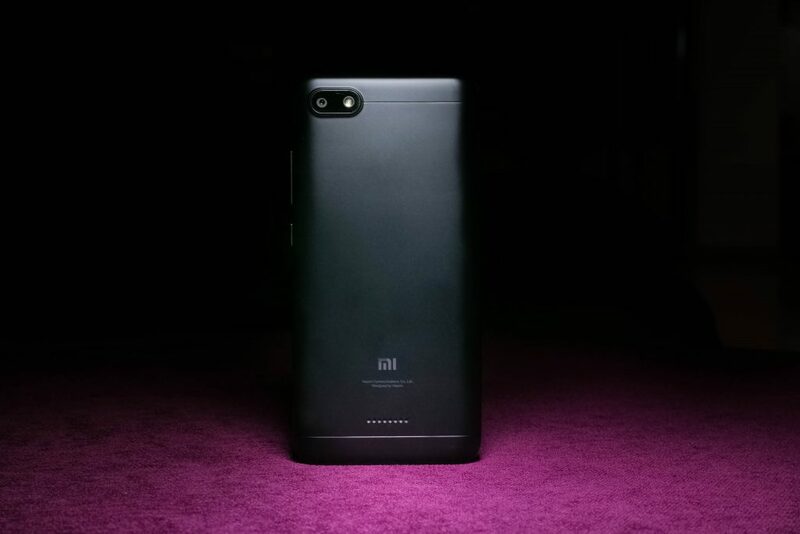 Xiaomi began the rollout of MIUI 10’s Global Stable update earlier this month for a handful of smartphones such as the Redmi Note 5, Redmi Note 5 Pro, Mi 6, Mi Mix and the Redmi Y2 among others. 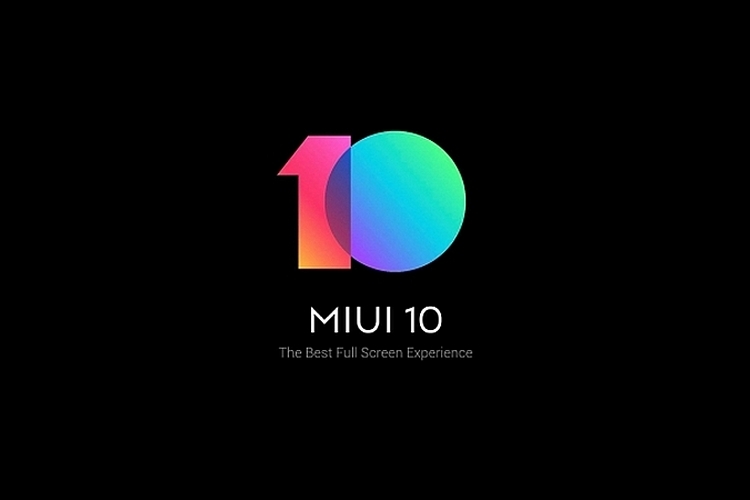 The company has now revealed the release schedule of the MIUI 10 global stable update for all the compatible devices via a post on the official Mi.com forum. As for MIUI 10, it comes with several visual upgrades, new features and a bunch of performance enhancements to make the interface faster and more responsive. One of the newest and the most exciting things to arrive with MIUI 10 is the support for navigation gestures. Another big highlight is the revamped Recents page which lines up the active apps in two columns in order to use the screen real estate more efficiently. To make app-loading easier, MIUI 10 employs artificial intelligence in the “AI preload” feature to reduce the time for loading apps by learning the usage patterns and loading the apps in the background in advance. MIUI 10 also brings a virtual assistant, picture-in-picture mode, autofill support, AI Portrait mode and a lot more features to the table.